Gov. Doug Burgum and Gov. 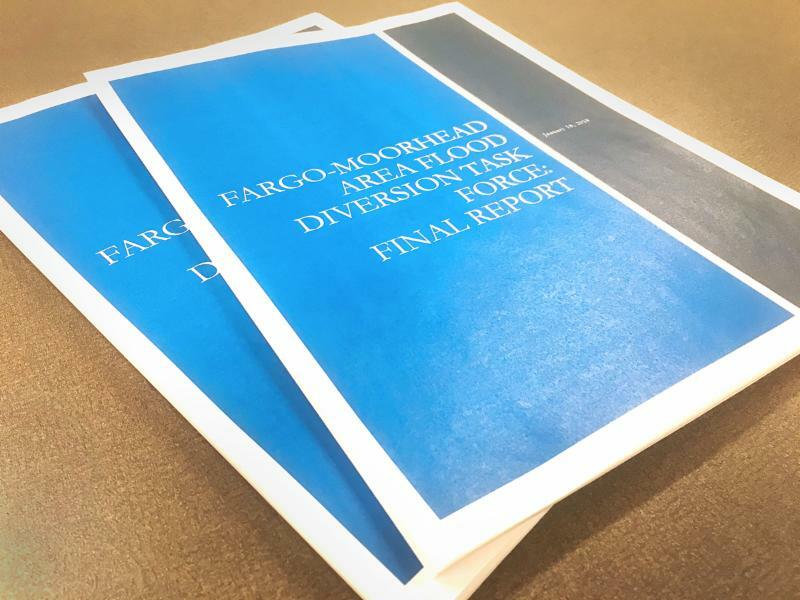 Mark Dayton have released their final report from the Fargo-Moorhead Area Flood Diversion Task Force. The report outlines areas where the group had consensus and other topics for the technical advisory committee to research and find solutions. 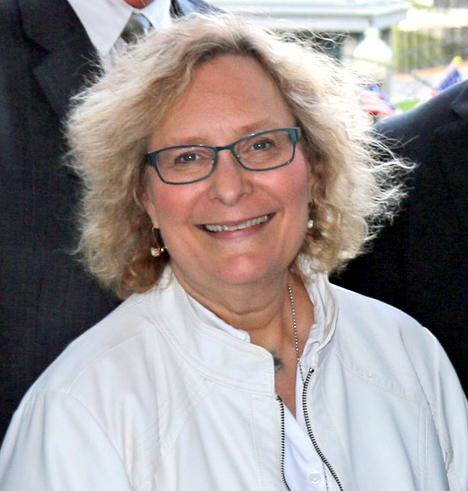 New committee members have been selected for the FM Diversion Board of Authority, including welcoming the former Vice Chair as the new Chair, Del Rae Williams. Williams is Mayor of Moorhead, MN. See all committee listings here. Subscribe to Diversion Meetings here. 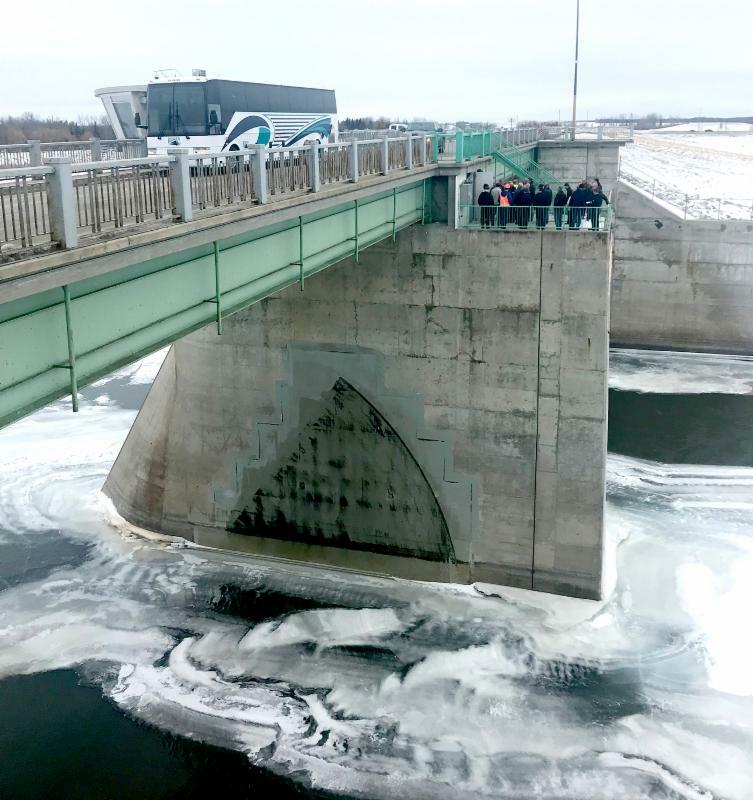 Representatives from the FM Diversion Authority toured the Red River Floodway south of WInnipeg, Manitoba during the recent Red River Basin Commission Conference. The Red River floodway was first used in 1969 and is a 29 mile long channel with control structures. The floodway has prevented more than $40 billion (CAD) in damages. Read more about the Red River Floodway here.